[Prof. Herik] More Remnant artifacts, delivered for study! I've left them on your workbenches. [Chief Lucan] C'mon, Herik, at least Ryder's team wipes their finds down first. Now there's silica dust all over. [Dr. Aridana] Chief, may I take Artifact #47? I would like to run some tests. [Chief Lucan] Reassigning to you. Got something cooking? [Dr. Aridana] Perhaps. 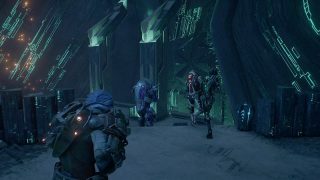 APEX's last operation disrupted the Archon's attempts to reactivate a Remnant device, and allowed their intelligence division to intercept the base's transmissions. Many of them discuss the kett's attempts to datamine the device and understand Remnant code. [Dr. Aridana] Why does the Archon have such an interest in particular Remnant locations and artifacts? I believe that, with a touch of subterfuge, we could use the Archon's own insatiable curiosity to find out. [Prof. Herik] —the kett might download it in their Remnant investigations, and be none the wiser! Like a corivel mistaking a coral-banded traxus for a balkus grub, and taking it back to its nest! Ha! 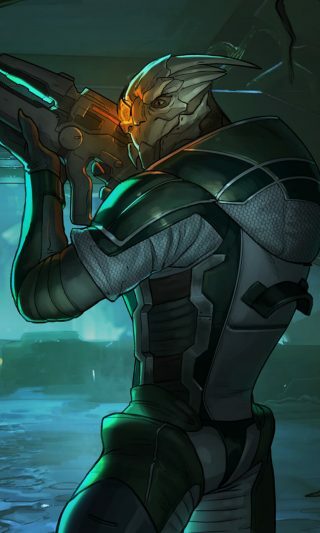 [Dr. Aridana] With the tracer hidden in kett systems, we could have insight into the Archon's schemes. But it must be uploaded at a Remnant site the kett are still investigating. That is no easy task. [Chief Lucan] Didn't APEX find a Remnant structure the Archon was interested in? [Dr. Aridana] If they would be willing to set foot in there again, and if they can upload the tracer… this could unravel whatever web the Archon is weaving. Increases the damage of all combat powers through custom payloads. 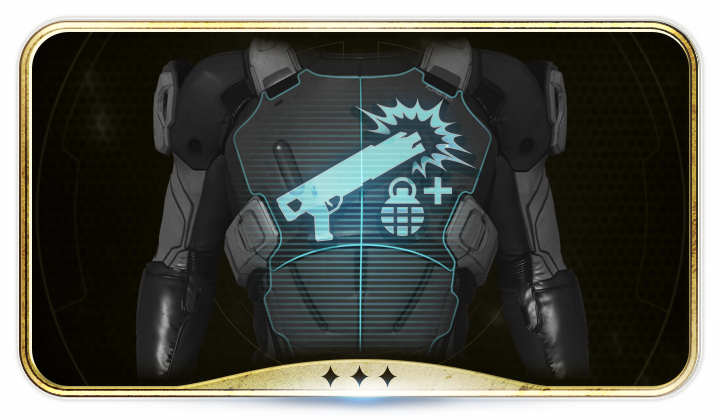 Increases shotgun damage and power cell carrying capacity through optimized armor tech. You must explore the Archon’s dungeon lair to discover the dark secrets he is hiding and uncover why this area is so important to him. Empty Resupply – Think carefully about how to work together and strategize your approach as a team to overcome the challenge of having all the ammo boxes empty and maximize the opportunity of a +800% increase to your Ammo and +8 Power Resources. We have intel that the Archon is about to try reactivating a special Remnant prize. We need to go in and destroy his plan. Retrieved artifacts gave us the location of a cave network where the Archon keeps a collection of Remnant. In order to gain vital intel, we went there to find out what the Archon was doing with that Remnant tech. Scavengers were stealing Remnant artifacts to sell on the black market. The more they took the more the kett came knocking. Not sure why the kett are so interested. We needed to get those back.